Severe obesity is a chronic disease associated with medical and psychosocial comorbidity causing disability and poor quality of life that represents a social and economic burden for the National Health Systems worldwide. 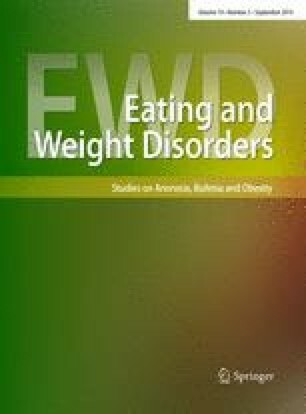 The Italian Society of Physical and Rehabilitation Medicine (SIMFER), the Italian Society of Obesity (SIO) and the Italian Society of Eating Disorders (SISDCA) have joined in a panel of experts to discuss a consensus document on the requisites of rehabilitation units devoted to patients affected by severe obesity with comorbidities. The main recommendations of the consensus document are the following: (1) the management of severe obesity should be characterized by the integration of nutritional, physical/functional rehabilitation, psycho-educational, and rehabilitative nursing interventions; (2) the intensity of the rehabilitative interventions should depend on the level of severity and comorbidities, frailty of the psychic status, degree of disability and quality of life of the patient; (3) the rehabilitative approach should be multidisciplinary and integrated in relation to the clinical complexity of obesity; (4) the estimated need for multidimensional rehabilitation of severe obesity is 1 bed per every 1,000 patients and of 4 beds in rehabilitative day-care ward every 1,000 patients suffering from severe obesity with comorbidities.